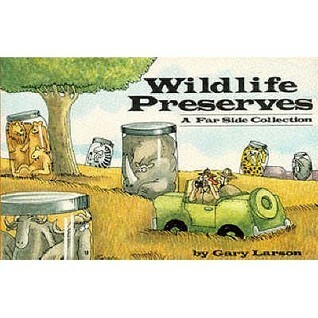 Wildlife Preserves…get it? Click for source. Last week, “the largest state-based conservation initiative in U.S. history” was passed by voters in Florida. Seventy-five percent of voters approved Amendment 1 to set aside $10 billion dollars (that’s $10,000,000,000) of tax money over the next ten years; it could be used to purchase “environmentally-sensitive land,” protect current conservation areas, as well as beef up restoration in areas like the Everglades National Park. This is great news! Not only did Floridians show nonpartisan support for something in an era of strong partisanship, but they paved the way for conserving amazing ecosystems teeming with plants and endangered wildlife like the Florida panther, Everglade snail kite, Key deer, and Choctawhatchee beach mouse.